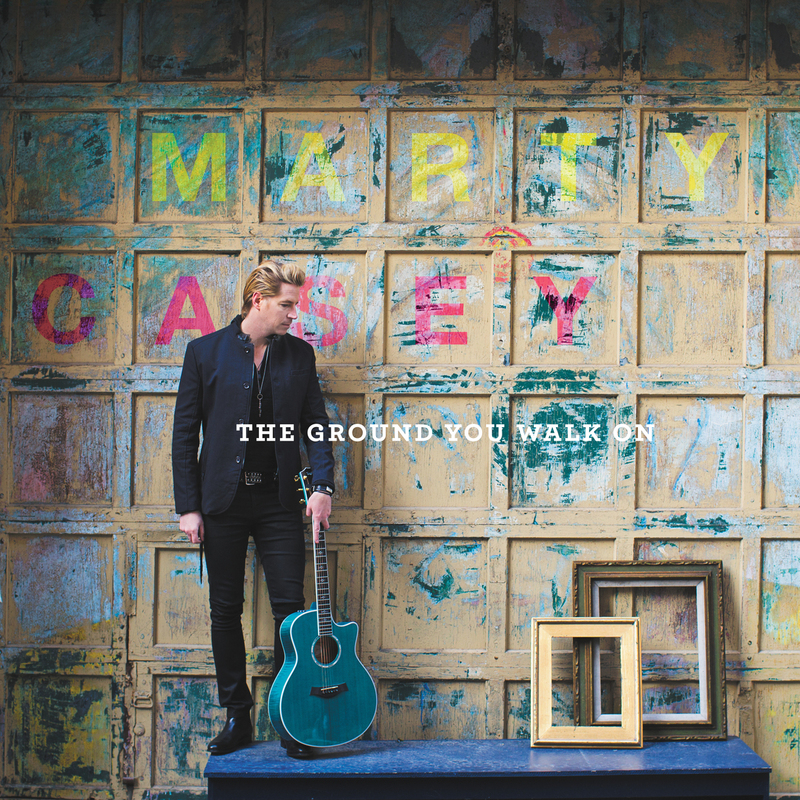 Rock artist MARTY CASEY has been around for a while now, releasing his most recent single made video release called "Anything You Want" off his debut album "The Ground You Walk On" out now. Marty Casey has more music in store, with shows to follow suite as well. Marty himself goes on to chat about the single, album, and other activity that his rockstar lifestyle has made of him. 1. Let’s start at the beginning; when did you start singing? Did you always know you wanted to be a singer? 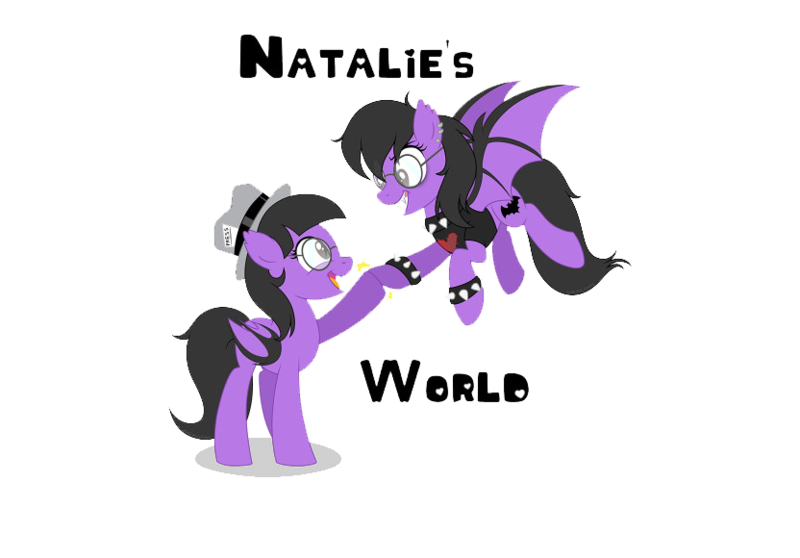 around, grunge really influenced me and made me want to try and write songs. It was that combination of songwriting and entertaining on stage that made me want to make an album! 2. Who inspired you to pursue a career in music? Who are your influences? My parents and 5 older brothers and sisters all handed down their musical instruments to me. I had a guitar, piano, recorder, violin, Casio keyboard and I always found myself grabbing these instruments and trying to play along to a song on the radio or write my own catchy hook. I was influenced by all of the different music in the Casey household. From Willie Nelson, AC/DC, Zeppelin, Barbara Streisand, Cindy Lauper, Accept, Rob Bass, Bonnie Tyler, Robert Palmer, Aerosmith, etc. I loved all the unique sounds of these different styles and I was always discovering something new. 3. What sort of topics, does your music tend to cover - do you write your own songs? I write my own songs and the topics at many times are relationship driven and cover true stories in my life. There is a lot of emotion in the lyrics and a lot of up tempo and aggression in the music and the two together create a unique energy. The one thing I notice is that there is always some hope written into the lyric or the feel of the musical arrangement. 4. You recently released the video for your new single "Anything You Want"— where did you find the inspiration for the fun track? suit my energy and performance style. I ended up taking 2nd place on the show and never got to bring this song to fruition. I was cutting my new record "The Ground You Walk On" with Marti Frederiksen in 2017 and he pulled up this song. I heard it and absolutely loved the bright energy and it brought me right back into those days living in the Rockstar mansion so many years ago. I felt that if we reworked the lyrics, it would be cool to do now and see what I would have sounded like fronting that INXS vibe. We tracked the song and did a huge video with costumes, dancers and lots of special effects and really tried to create a party that matched the intensity of the song. This song let me live my 1980’s dream for 3 minutes and 6 seconds. Absolute retro bliss!!!! 5. 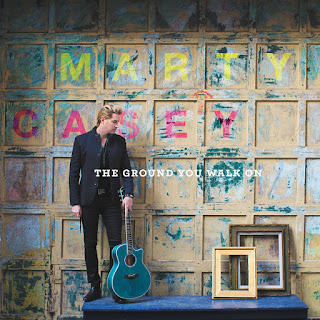 That track comes off your debut album "The Ground You Walk On", which has been out for sometime, so do you have anything new in the works? Chicago and I have completed a song with Joe Cassidy in Los Angeles. I am speaking with director Mike Leber and working on a video for one of the tracks. I am also writing a song with Chicago wrapper Southside Jake and then headed to Groovemaster Studios to record it. Southside Jake is a HUGE talent and is going to make big waves and is building up some incredible momentum here in Chicago. 6. Do you have a favorite track off of "The Ground You Walk On"? If so, which one and why? I always find myself picking up my guitar and playing the song Stuck on You of my album. The guitar progression is really fun to play and the song has a big hook to sing on the chorus. It’s got tons of energy and feels so good to jam! 7. What’s the one thing you’d want listeners to take away from your music? I want a song or two from my catalog of music to be part of the soundtrack of the listeners life. When they hear a particular track it brings them back to a cool time in their lives that has the look, feel and sound of a moment they lived and loved. 8. Finally, where do you think MARTY CASEY will be this time next year? Writing, recording and releasing new music. The road continues and music is a part of who I am. I love the moment of creation of a new song that did not exist that appears in the room like magic and then you can record it and keep that experience for the rest of your life.